Few things are as stressful as a wreck. Everyone involved is having a bad day and nobody wants to spend who knows how long figuring things out. Not to mention the likelihood of being a bit banged up. We get that, and we’re here to do everything we can to make the situation easier for you. After all, the last thing you should be stressing over right now is your vehicle’s well-being when yours is so much more important. We can take care of your vehicle for you. Not only is our wrecker service rank very highly for speed of service and our extremely competitive rates. We’re recognize for our experienced tow truck drivers. After years of service and responding to countless car accidents, they’ve seen pretty much everything. Doesn’t matter what your wreck involves, you can count on them to work closely with the scene authorities and get it resolve. You won’t find more qualified, skillful, and better equipped towing professionals anywhere around. 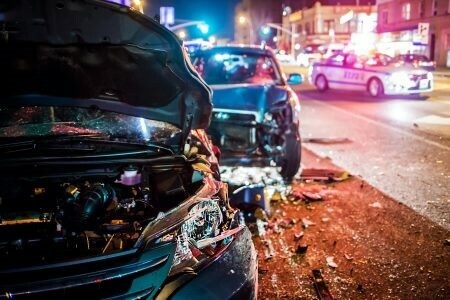 While we emphasize how fast our wrecker service is and how great our rates are. And we want to emphasize the quality as well. We would never compromise quality of service just to save a few bucks. If your vehicle is flip over, stuck on its side, in a ditch, or completely totaled, it will be properly loaded up for transport. After years of loading wrecked vehicles, they’ve learned every trick in the book. All you have to do is tell your driver where you want your vehicle to go, and they’ll take it there. If you need a ride, please don’t hesitate to ask them. We’ll make sure you and your vehicle get to where you need to go. Just leave that to us.